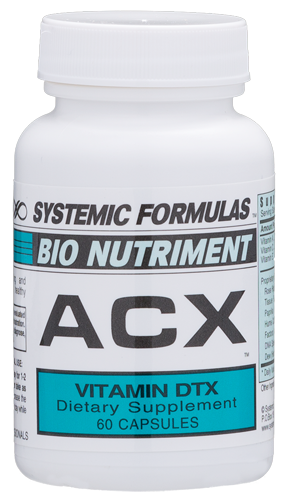 This formula is a high potency, broad-spectrum detoxifier; and drainage formula. 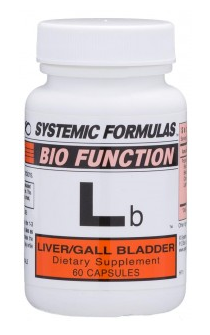 In addition, support is provided for the left lobe of the liver and also the kidneys. 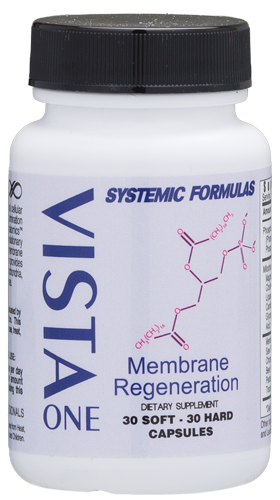 Helps balance any cleansing reaction of any kind.